This micro vacuum is perfect for your desk, or even traveling in your car. The convenient 4ft USB cord easily plugs into computers and other USB power adapters allowing you plenty of room to operate. The good news is that batteries are not required. It also comes with a handy reusable filter. 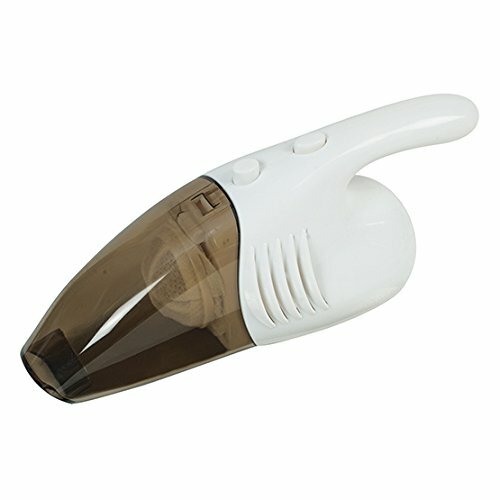 Don't let the size fool you, our miniature vacuum has excellent suction and is ergonomically designed. This micro vacuum is perfect for your desk, or even traveling in your car. The convenient 4ft USB cord easily plugs into computers and other USB power adapters allowing you plenty of room to operate. The good news is that batteries are not required. It also comes with a handy reusable filter. Don't let the size fool you, our miniature vacuum has excellent suction and is ergonomically designed. If you have any questions about this product by Westminster, contact us by completing and submitting the form below. If you are looking for a specif part number, please include it with your message.